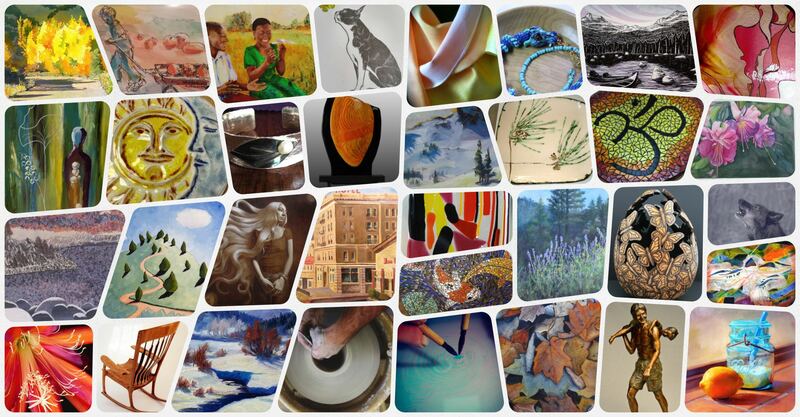 Reno Open Studios » A window into the creative worlds NW Nevada artists. 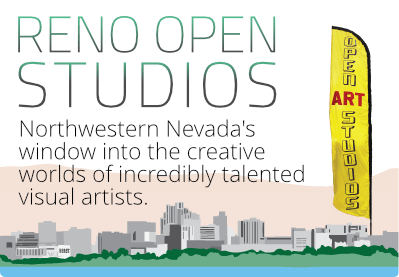 Reno Open Studios is an opportunity to visit the artist’ studios and see them at work. 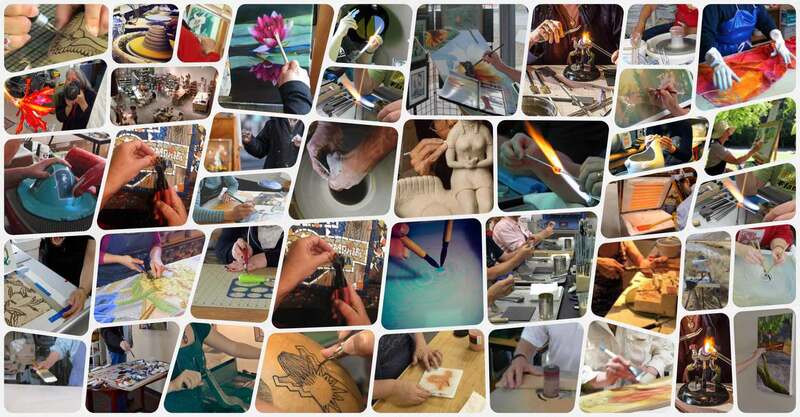 You will learn what inspires them, witness their techniques and be stimulated by their passion for the creative process. The first annual Reno Open Studios tour kicked off in 2009 with 21 artists and has grown every year since. We are committed to arts education and have awarded scholarships to young aspiring artists every year. This year we will award a scholarship for continuing studies to a student in the UNR Art Department and also one through Coral Academy High School for a graduating senior to begin their art education. To support these scholarships each artist donates a piece to a raffle during our main event. The raffles are held in their studios and all proceeds go to the scholarship fund. Please mark your calendar for our upcoming events. September 6,7,8: Reno Open Studios, “Reno’s Premier Artists’ Show”!